It’s that time of the year again for pencils, books and fresh new gear for the new school year. However, back to school shopping can really take a toll on your budget. So I have came up with some smart savings strategies that have worked for me. Start by taking inventory of what you already own. As I went through my closet, I couldn’t believe what I discovered. I found clothes I have only worn once, clothes that needed to be thrown out years ago -because they were from high school- and clothes that still had the tags on them. I thought to myself all those times I said I had to go shopping because I have nothing to wear and I had clothes still with the tags on them, ugh! After sorting through your closet and bagging up those tired old clothes from many seasons ago, take a trip to your local consignment shops. 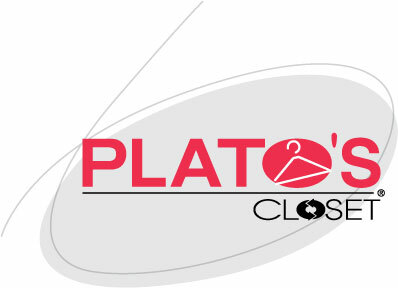 Plato’s Closet, a local consignment shop takes gently worn clothing for exchange of cash. Not only will you receive some extra money for your back to school shopping fund, but they have great low prices on well known brands such as Ed Hardy and Bubblegum, that have been worn either a few times or known at all. Along with consignment shopping, consider swapping clothes with your friends. Ever find yourself falling in love with your best friend’s leather jacket and repeatedly asking to borrow it? Do a clothes swap, I’m sure she fell in love with something you own as well. Although if alternative shopping options such as Plato’s closet or fashion exchange with your girlfriends just isn’t for you or not enough to complete your first semester fall collection, then hit the mall. Department stores like Macy’s and JCPenney’s are holding great sales for consumers who missed the no-tax weekend. 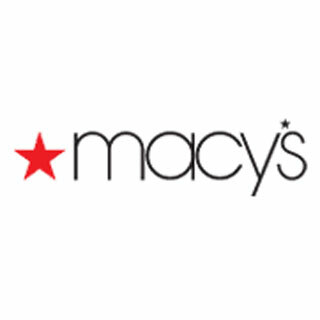 Although you still have to pay the tax, Macy’s is offering $10 off when you spend $50 and up to $50 off when you spend $200. You are actually saving more with a sale like this then a ‘no-tax’ promotion. Also, Payless BOGO sale (Buy One, Get One ) is 50% off everything in stock. So the sales are out there fashionistas but they won’t last forever. Most sales end this weekend so don’t miss out on the back to school shopping savings for your new back to school gear! Great tips. I’ve been doing these as well. It’s amazing how many things you really don’t need that are already around the house. Don’t forget the list and if possible, don’t bring the kids. Use coupons too..
Coupons are my favorite. I use to forget them all the time when I went shopping so I purchased this trendy coupon organizer that fits right in my handbag. Thanks Fashion Week Tampa Bay fan!